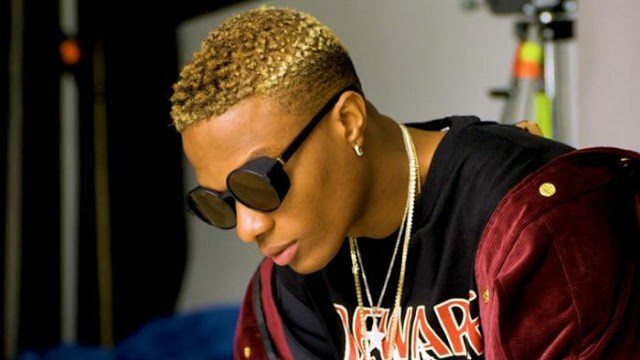 If you are considering booking Popular Nigerian singer, Ayo Balogun, popularly known as Wizkid, for a show, you may be too late as he is booked for the next three years. The sensational Nigerian musician made the announcement on his Twitter handle @wizkidayo, in a brief text which reads, “booked for three years”. Wizkid is known to have released several hit songs this year including ‘Soco’, ‘Fake Love’, ‘Manya’ and ‘Nowo’.